Janet Holmes a Court told protestors that moving the artwork would cause damage. 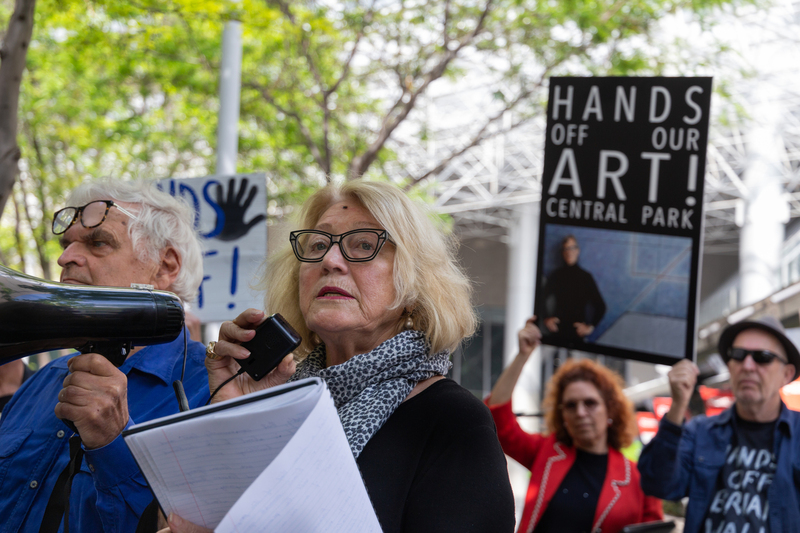 Art Gallery of WA chair Janet Holmes a Court has gone head to head with Perron Group over the planned relocation of an artwork in the foyer of the Central Park office tower. Congratulations Janet. Well done for standing up to protect our cultural masterpieces and for the moral rights of artists.